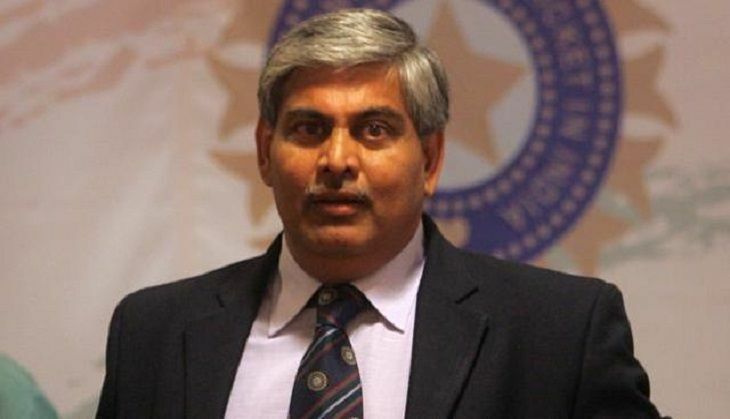 ICC Chairman Shashank Manohar, on 21 September, extended his greetings to the Board of Control for Cricket in India (BCCI) for the country's 500th Test, which will be played against New Zealand in Kanpur from 22 September. ICC Chief Executive David Richardson, who will present the BCCI with a silver plate to commemorate the occasion at the Green Park Stadium, said, "I've witnessed the passion that fans here have for the game and I always enjoy watching cricket here. I'm honoured to be invited to be a part of the 500th Test celebrations." Meanwhile, on the field, India off-spinner Ravichandran Ashwin will work towards regaining the number-one spot in the MRF Tyres ICC Player Rankings for Test Bowlers in the three-match series. Third-ranked Ashwin, who held the top spot for a fortnight at the end of 2015 and again for a week in July this year, starts the series just 19 points adrift of top-ranked Dale Steyn of South Africa and 11 points behind England's James Anderson. Ashwin needs only seven wickets to reach 200 Test wickets and could become the second fastest to the milestone after Australia leg-spinner Clarrie Grimmett if he achieves the feat in the series opener at Kanpur, which will be his 37th Test. Ashwin has also been the top-ranked all-rounder since overtaking Bangladesh's Shakib Al Hasan in December last year. Left-arm spinner Ravindra Jadeja too has an opportunity to gain important points on home pitches to better his eighth position, while for New Zealand, left-arm pace bowler Neil Wagner will be leading a pack of pace bowlers ready to take the challenge of slower pitches in India. Wagner will be looking to improve his ninth position, which has come in a fruitful year that has seen him take 27 wickets. Tenth-ranked Trent Boult too would be looking to go up the ranks, while Doug Bracewell will be the visiting side's third-highest ranked bowler in 26th position.